Built this for an old friend who has been suffering with her Macbook for the past 5 years. She used to be into TF2 heavily and played WoW, but ended up having to focus on school and couldn't game that much. Then Overwatch came out and she started playing on someone else's computer and got hooked, but had no system of her own to play on. 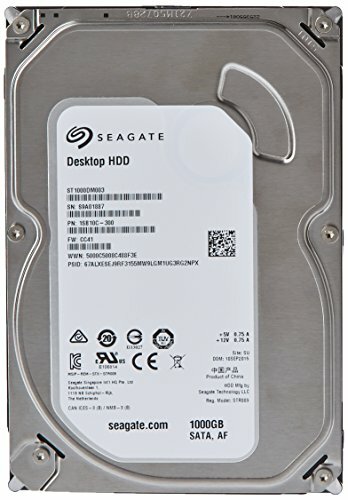 I already had half a computer in spare parts hanging around and would love to enable someone else's Overwatch addiction! I ordered the processor, RAM, and mobo off eBay for a pretty good deal, and then had the GPU, PSU, and hard drive/OS already in my collection from Craigslist PC scavenging. 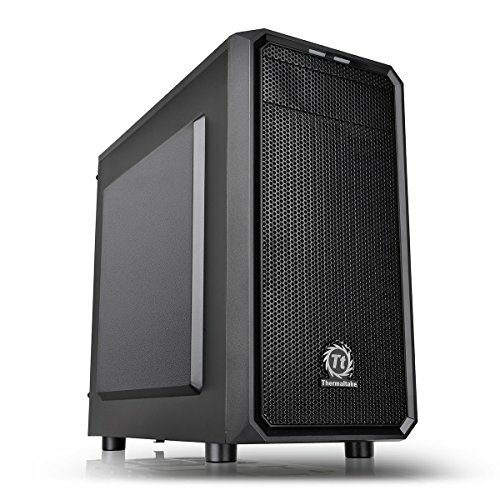 I picked up the case on Amazon for $33.00 and it seems like it has some nice features for a budget case, and the size is great. The prices listed are what you can expect to pay in the used market for most of these parts, although I already had some in my possession. This rig plays eSports titles with ease, which is the goal. I've tested it with Overwatch, CS:GO, and Fortnite mainly and it can handle 60 FPS at 1080p on Medium/High settings depending on the title. I would have liked to go with something more modern like a Ryzen APU system for the upgrade path, but the price of DDR4 was prohibitive, especially since I'll be donating this build for free! 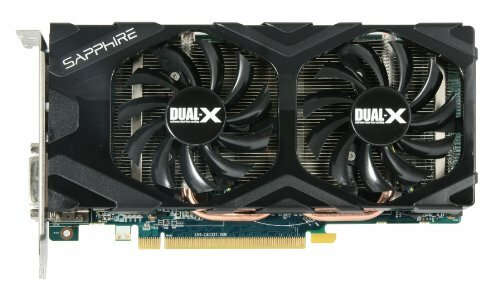 I've really been impressed by the performance, and would recommend a build like this to any 1080p gamer on a tight budget. Um for the price it's actually good. People forget that older hardware isn't always obsolete. 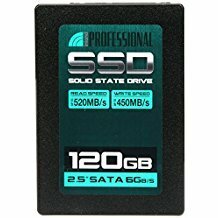 Yes ryzen and coffee lake are nice to have, but for the majority of gamers that aren't chasing 144+ fps, systems like this work very well. Thanks! I was surprised at how well it runs the games we play. I get caught up in all the new hardware hype too, so it's cool that systems like this can still hang! Agreed. Ivy Bride i5s are still great CPUs, and the HD7850 was a real workhorse of a card that should still game decently given it's the 2GB variant. If it was a 1GB card you might have a harder time with the newer games. Great build, and nice Karma boost for donating it to the needy. PCMR welcomes all. Way to take care of a friend! Awesome budget build, as well. Thanks! It was a good little project to do for sure. I appreciate the comment. Man, I wish I had friends who finished a computer just to gift it to me. 90% of us would have just gifted them the half-built PC, and suggested parts to complete it. While that's still a really nice thing; finishing the PC for them is above and beyond. It did feel pretty good to see her reaction! First time I've done something like this, but now it won't be the last. Thanks for the kind words. Nice build, looks pretty clean. We have similar situations as I'm still working for enough money to get an SSD, and increase my ram from 8gb to 12 or 16gb! Good and clean build, and props for helping out a friend. I might try to replicate this build. 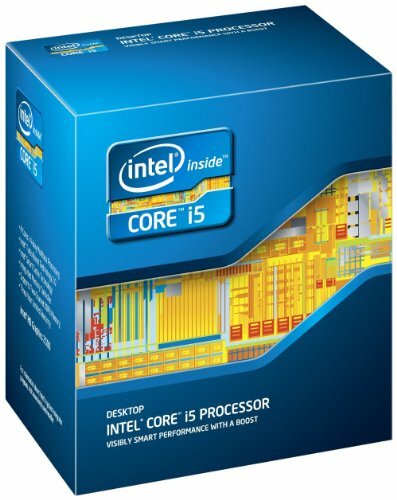 Any suggestions as far as a DDR4 mobo upgrade and ram or is there something that would need upgrading before the motherboard? Sounds cool! You would have to do the mobo/processor/DDR4 at the same time in order to get everything to work. 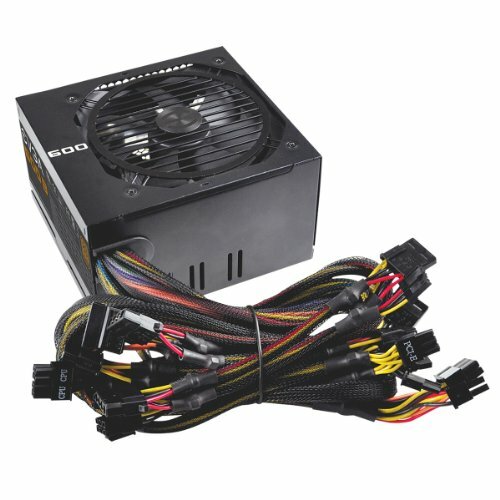 If I were replicating this build but with a more modern platform on a budget, it would be a Ryzen 2200G, some B350 mobo, and 8GB 3000 MHz RAM for AMD. 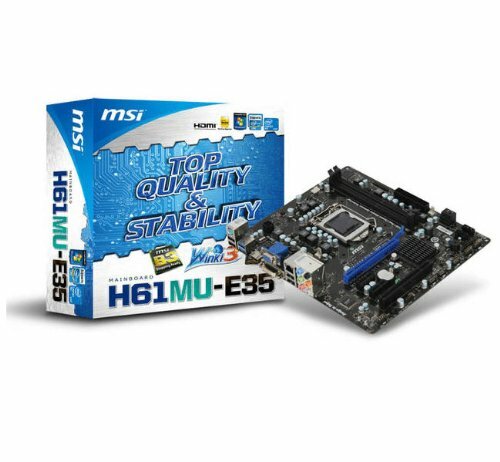 Or you could do an i3 8100, H310 mobo, and 8GB 2400 MHz RAM for Intel.